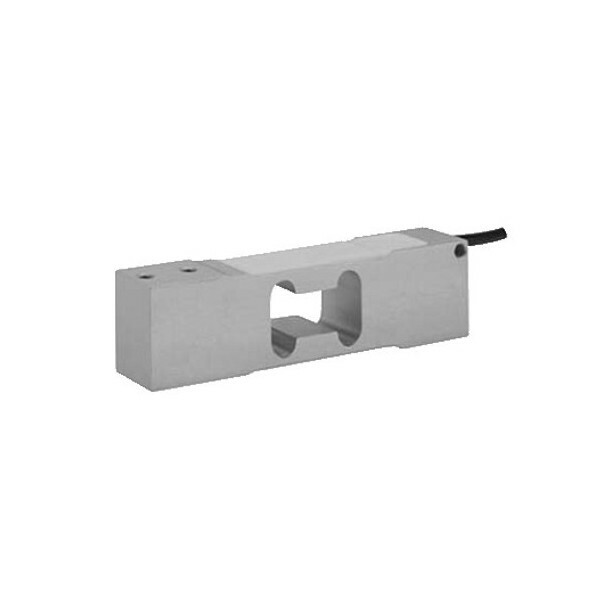 Low profile single-point Load Cell for 400 x 400 mm platform. 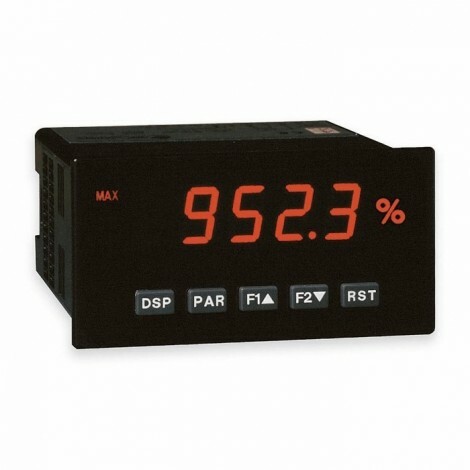 Measuring Range: 0 to 1, 3, 5, 7, 10, 15, 20, 30, 50, 75, 100, 150, 200 Kg. Accuracy: 3000 & 6000 points. Approval NTEP & OIML R60. 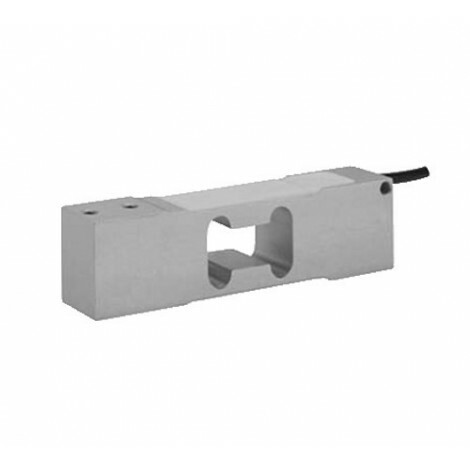 Model 1042 is a low profile single-point load cell designed for direct mounting in weighing platforms. Its small physical size, combined with high accuracy and low cost, makes this load cell ideally suited for retail, bench and counting scales. Capacities of 5 kg and above are supplied as standard in anodized aluminum. This high accuracy load cell is approved to NTEP and other stringent approval standards, including OIML R60. A humidity resistant protective coating assures long-term stability over the entire compensated temperature range. 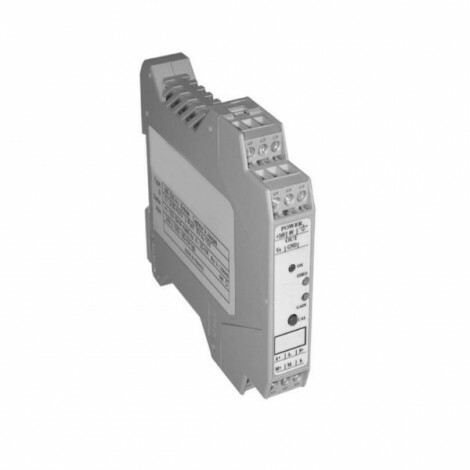 The two additional sense wires feed back the voltage reaching the load cell. Complete compensation of changes in lead resistance due to temperature change and/or cable extenstion, is achieved by feeding this voltage into the appropriate electronics.